It all starts with how plants make their food. It is done through a process called PHOTOSYNTHESIS. Water is absorbed through the roots of the plant and carbon dioxide is absorbed through the leaves, the plant then turns the water and CO2 into food (glucose/sugar) and releases oxygen as a waste product. This works out great for us humans, because we need oxygen to survive! 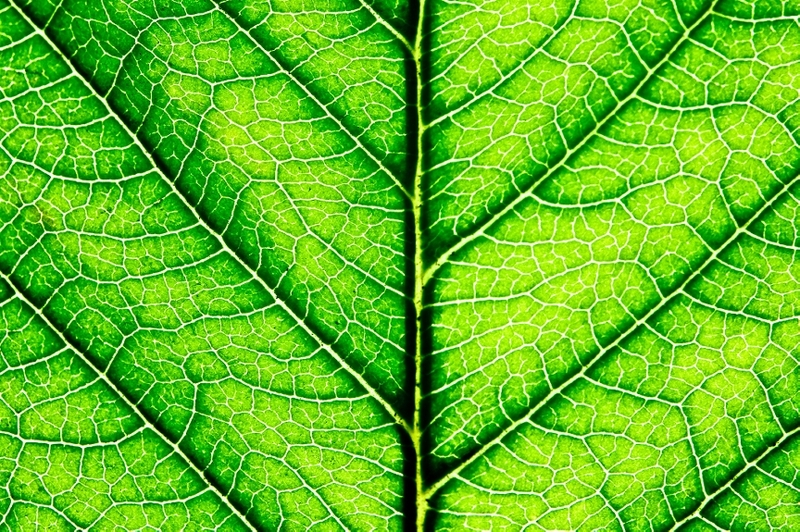 Chlorophyll is what gives plants their green color. Look at the up close photo of a leaf below and you can see the sacks of chlorophyll in the plant. If you look REALLY close you can actually see the individual plant cells. When winter comes and the days are dry and short, the water in the plants begin to dry out and the chlorophyll goes away and photosynthesis comes to a stop. What is left is the orange and yellow colors that make fall so beautiful. These colors were there all along, but the green chlorophyll covered it up. 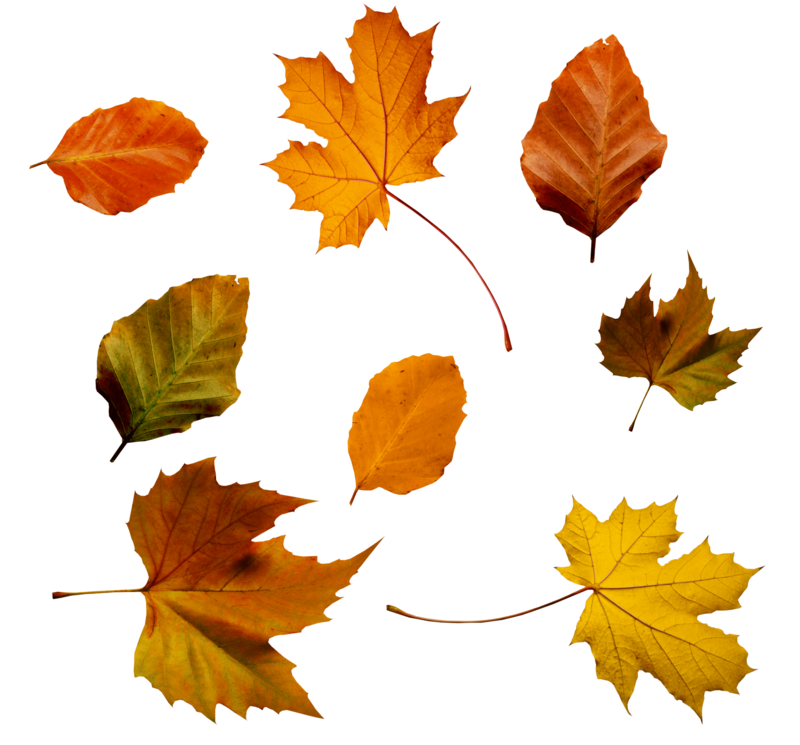 When you see red leaves you are seeing food that is actually left over in the leaves that the plant did not use. The picture below shows some variations you may see from plant to plant. If you’re from a part of the world where it stays warm all year you might not get a chance to see the beauty that can come from the chlorophyll drying up, it’s pretty amazing how this process works! Landing on a comet Nov 12th!